I stopped into Loft a few days ago and bought this fun print skirt. Postpartum I have been missing all my pencil skirts from my ‘normal’ sized wardrobe so I decided to pick up this one in my current size. 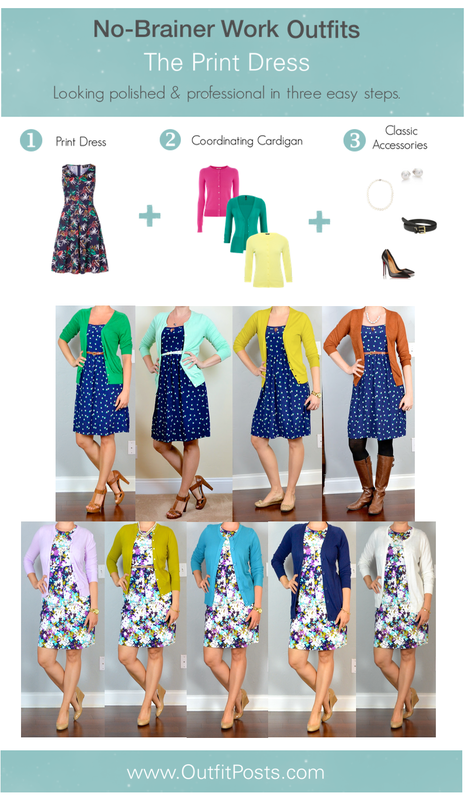 I love the color & fun print. I think the skirt will do well all year long because the frond print says summer but the burgundy color could read winter. Yayyy for a getting to wear a pencil skirt! I love that skirt! The matching heels look so perfect too! Love that color on you! The pencil skirt is so flattering. Keep up the good work momma. 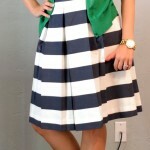 I have and seriously love that skirt!!! I really love your style! I get so much inspo from you! I Must find low burgundy pumps �� I'm gonna check out your links. �� If you're curious about my outfits, I post them on ig and I think you'll find our taste is very similar. http://instagram.com/lofty.closet Have a great night! I love the skirt! I tend to shy away from the patterned skirts because I don't feel like I can make enough outfits out of it to make it worth it. Can't wait to see what other outfits you put together!! 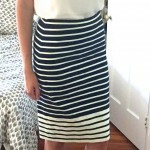 I got my frond skirt online Monday for 70% off, which made it just $16.95!!! I'm so excited to try some of your looks, as well as one I saw on a lady in Indiana July 4th– she had paired it with a bright yellow blouse, black jacket, and killer stilettos. Thanks for all the inspiration you give me and my wardrobe!